Mass Hip Hop: MP3 Single: EvillDewer "Undisclosed Location/Unidentified Remains"
MP3 Single: EvillDewer "Undisclosed Location/Unidentified Remains"
EvillDewer has been in the lab working on a few projects you should def be checking for. 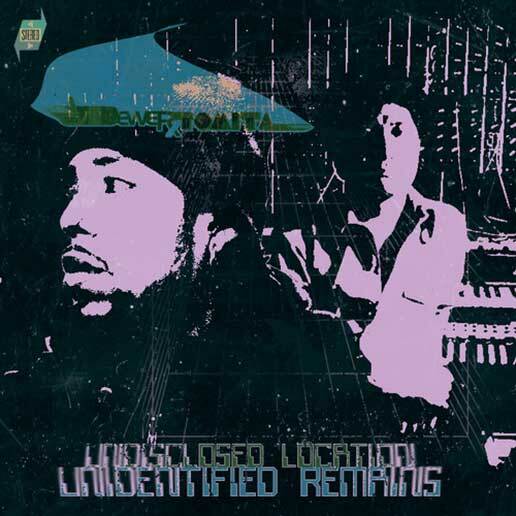 Undisclosed Location/Unidentified Remains is the fist single off of his upcoming collaborative EP titled EvillDewer x Tomita. Follow EvillDewer on Facebook and Twitter.